Finally, a black and white option for those Hooligans wanting something less… orange. 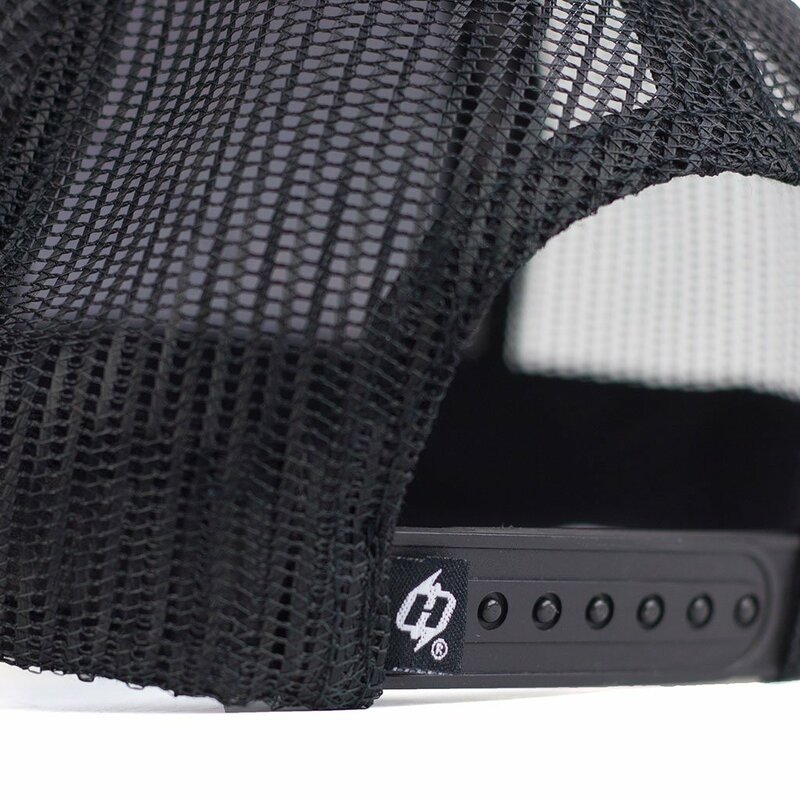 This black patch on black snapback is super clean and could easily become your go-to lid. We don’t stop there – Get this hat today and we’ll also ship you a FREE Sonic Storm bandana to go with (valued at $15.95)! I have a bunch of hoorags and decided to try out a hat. Got the blacked out hooliagan hat and love it. Fits very comfortably. No adjustable tag. Good quality. Will be buying another one soon. Plus came with 2 free hoorags!